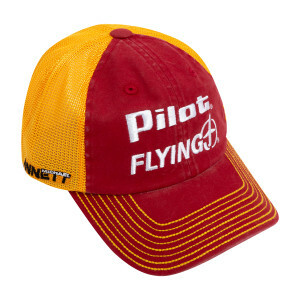 Love this cap, i work at Pilot in big spring. Glad I can buy this cap. Need T shirts please.